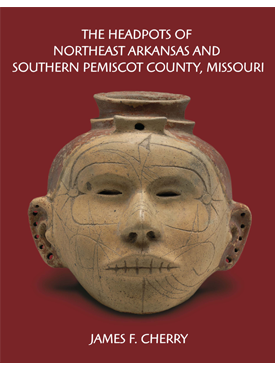 Excavated in 1974, the Sloan site in northeast Arkansas is the earliest recognized cemetery in the New World, containing the graves of a small group of Native Americans who died over ten thousand years ago. Although no skeletons were found in the acidic soil, the number, size, and quality of its artifacts attest to the presence of a far more complicated and sophisticated culture than had previously been thought to exist during the Dalton period. Bringing together the work of thirteen eminent scholars, Dan F. Morse describes and assesses the assemblage of points, adzes, scrapers, abraders, and other stone artifacts as an indicator of the territorial stability of late Pleistocene peoples. The tools show that hunter-gatherer-fisher populations lived in small, semipermanent villages, hunted and butchered white-tailed deer, processed and ate vegetables, and made dugout canoes. And they buried their dead in cemeteries, a practice previously associated only with the rise of horticultural societies. Many of the tools are unused, suggesting ritual interments and a well-developed system of trade with groups in rockier areas. 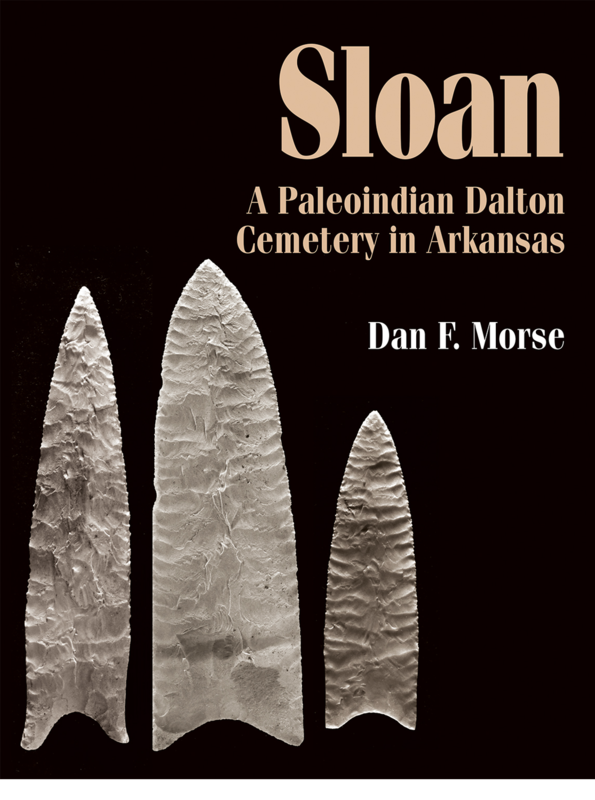 Including an overview of the Dalton period in the southeastern United States and a discussion of the region’s geologic and vegetal prehistory—and newly supported by extensive high-quality image galleries now available at the website of the Arkansas Archeological Survey (see inside cover)—this comprehensive study of the Sloan artifacts provides a multifaceted assessment of a site rich in information about the technology of a single prehistoric society. 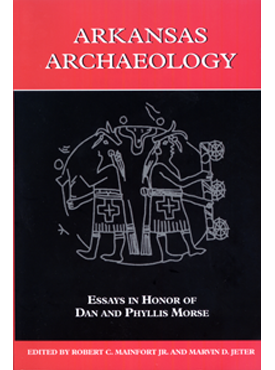 Dan F. Morse is professor emeritus of anthropology at the University of Arkansas and author of several books. 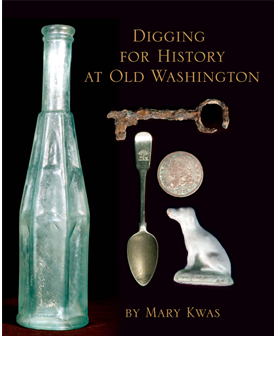 He served at the Arkansas Archeological Survey, stationed at Arkansas State University, for thirty-one years.